We have attained proficiency in making available Rice Flour, which is acclaimed for its unmatched quality. We assure that the Rice Flour, we offer, is processed using high quality polished broken raw rice and are widely known as Rice Powder. Being highly nutritious, Rice Flour is widely used to prepare noodles, snacks and sweet items. 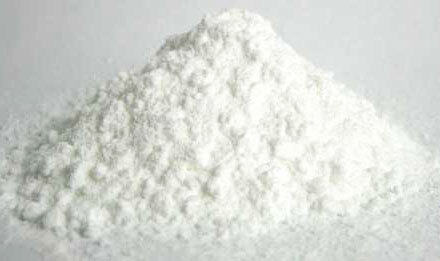 The Rice Flour, we offer, is safe to consume due to its hygienic processing.